Going to a festival with games and treats is always fun, but put in the added element of adventure, like taking a zip line ride, getting spooked at a haunted jailhouse, and “Dousing a Deputy”, and you have a not-to-be missed party! This Sunday, October 26th, you can join up with the Santa Clarita Valley Sheriff’s Station for the Haunted Jailhouse event for only a $1 donation. 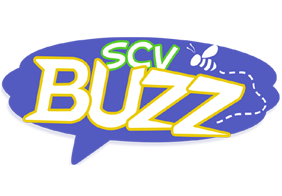 It’s taking place from 11-4 at the intersection of Valencia and Magic Mountain Parkway, and features a whole bunch of great activities, capped off by the KHTS Halloween Costume Contest. Ever look at that pile of dishes and laundry and wish you could say abracadabra and have it all be done? 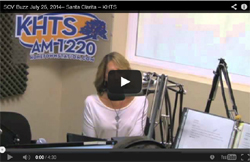 Sorry, can’t help you on that one, but you can be inspired by magic if you take the family to see The World Champion of Magic, Jason Latimer, at the Santa Clarita Performing Arts Center. It’s this Saturday, October 25th, at 3pm, which means you can bring the whole family without risking late night meltdowns, and tickets are still available at 362-5305. 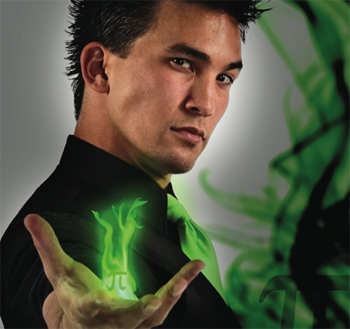 Illusionist Jason Latimer has a unique approach to magic; he uses science as a theme. If you come early you can even have your kids make science-related art projects that are being provided before the show. Go and watch your Saturday afternoon boredom…disappear! After school on Friday, October 24th, from 3-5, your kids can explore their “harder-shelled” side by participating in the Teenage Mutant Ninja Turtles Bash at the Old Town Newhall Library. That’s TMNT, to those who have already had little wannabe turtles running around their houses swinging jump ropes and whirling salad tongs in a menacing fashion. There will be an obstacle course, games, plus events and a chance to earn your ninja gear. It’s for the K-6th grade crowd and you can just show up for this free event. Cowabunga, dude! 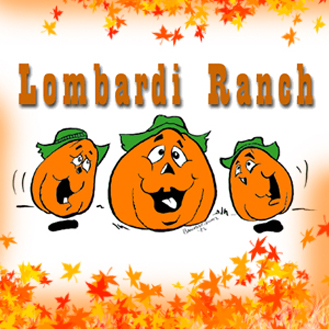 Lombardi Ranch is one of your best bets for having some fall fun with your kids. 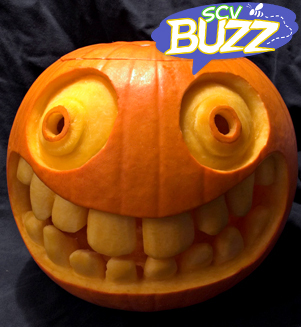 It features a petting zoo, face painting, corn maze, and train and wagon rides, plus all sorts of cool special events. This Saturday it’s the Albert Einstein Booster and Sunday the 26th is great music including Classic Rock, The Bunky Spurling Band, Dance Studio 81, and Floyde & The Fly Boys. It’s open from 9-6 Monday through Saturday and 9-5 on Sundays through the 31st and you can get all of the details here. You will have fun there, you can bet on it.